18th January 2019 - What can be done to prevent fatal police chases? 6th January 2019 - Apple Fan-Boy? 3rd October 2018 - Space Ship Earth – It’s all that we have. 23rd March 2018 - Your question #9 – what is the basis of your 75% deduction suggestion? 6th June 2013 - The new beginning? Retirement hobby kayak production starts. 18th February 2012 - This website – what future? 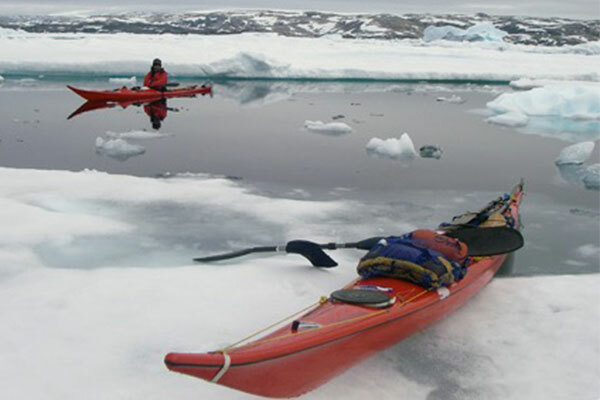 4th October 2011 - Sisson Kayaks Ltd has delivered the last new kayaks. 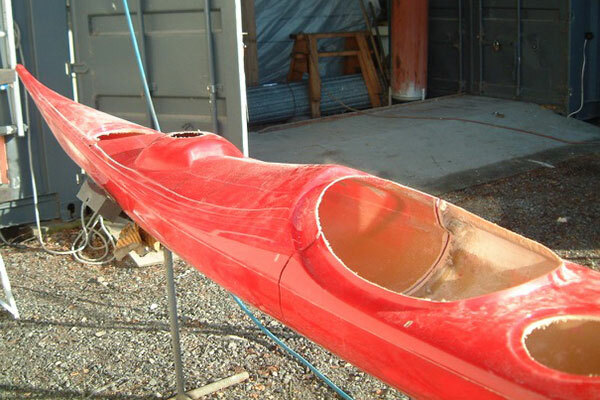 24th April 2011 - I await your kayak order – still building. 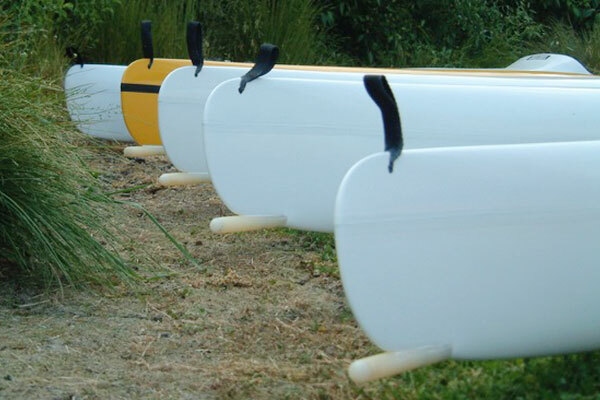 19th September 2010 - Sisson Kayaks new models – yes or no? 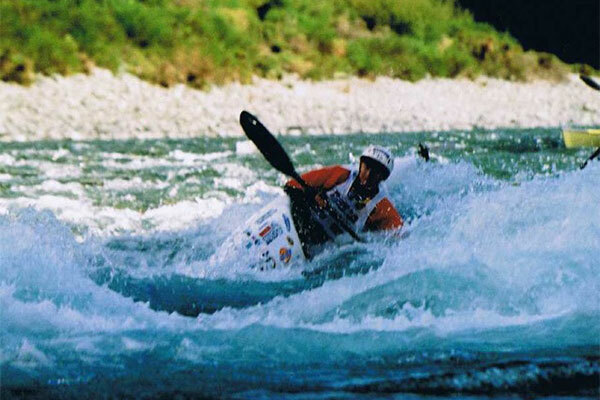 Sisson Nucleus 100 is a multisport kayak designed for intermediate racing paddler and manufactured in New Zealand by Grahame Sisson.